Recently, it has become apparent that THPS, often used as a biocide in oilfield operations, also dissolves iron sulfide scales. The chemistry of this process is reviewed and a study of iron sulfide dissolution, over a range of conditions, is reported. This paper studies the effect of oxygen in methanol on the structures and growth kinetics of iron sulfide scales. 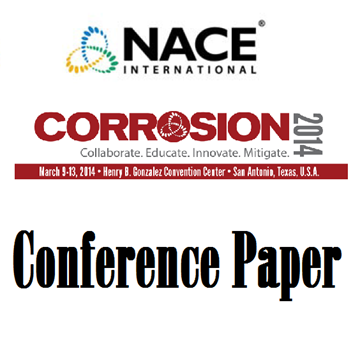 Gravimetric weight analysis was used to evaluate the corrosion mechanisms and rates. Scanning Electron Microscope/ Energy Dispersive X-ray Spectrometry (SEM/EDX), Optical Microscope and X-ray Diffraction (XRD) were used to analyze the scale. 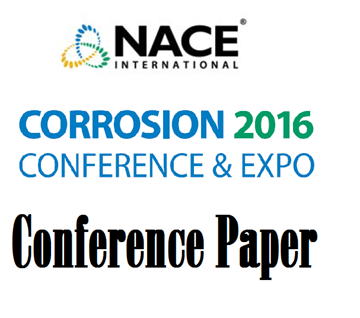 Concerning corrosion rate under iron sulfide deposits.  A laboratory iron sulfide synthesis method and an iron sulfide under-deposit corrosion testing methodology were developed to better assess and monitor this type of corrosion in a simulated pipeline environment. This paper presents the latest laboratory results on iron sulfide dissolver evaluation. The recently developed dissolvers were studied for their dissolving powers using iron sulfide scale solids and the corrosion rate to mild steel at elevated temperature. Based on these results, the technical gaps and future developments for iron sulfide dissolvers are discussed. In this paper, we will present a study that is aimed at understanding the relative rates of reactions between oxidizers and bacteria, iron sulfide, H2S, other oxidizable compounds present in produced waters and the overall impact on metal corrosion. Latest developments in iron sulfide dissolver studies. Lab tests performed to evaluate some new products for thermal stability, corrosivity, compatibility with formation water, and dissolving authigenic mineral and field deposits. 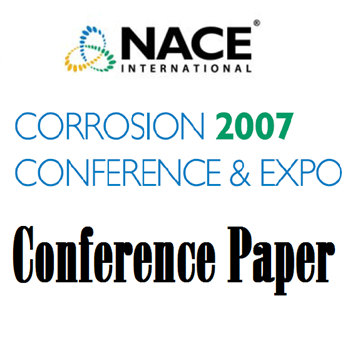 In the current study, mild steel specimens (API 5L X65) were exposed to a 1 wt% NaCl solution sparged at 0.096 MPa pCO2 and 15 ×10-6 MPa or less pH2S (≤ 150 ppm H2S/CO2). Previous studies have shown that, from 80°C to 200°C in an H2S only environment, magnetite forms as an inner layer while iron sulfides are found in the outer layer. A descriptive model for the formation mechanisms of magnetite and iron sulfide at high temperature is presented. In this work, both planar electrode and 1-­dimensional (1D) artificial pit experiments were performed The effects of deposit chemistry and morphology on the electrochemical dissolution behavior are discussed in terms of a transport-­controlled model for pit propagation. Reactive transport modeling (RTM) is applied to simulate ion sulfide scaling - a problem for oil and gas production from sour reservoirs. Results reveal spatial and temporal distribution of iron-bearing scale precipitation, wormhole formation, and reservoir pressure/ water chemistry evolution. A study to understand the mechanisms of iron sulfide deposition during acid stimulation. 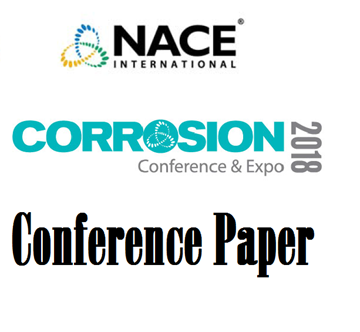 It will benefit defining proper strategy to control iron sulfide deposition in downhole tubing and near wellbore matrix in carbonate reservoirs. 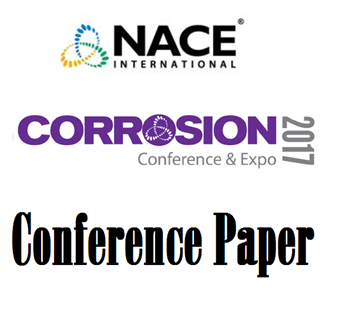 In the present study, the precipitation kinetics of iron carbonate (FeCO3) and iron sulfide (FeS) were studied over a range of temperatures to gain a better understanding of their effect on corrosion resistance.